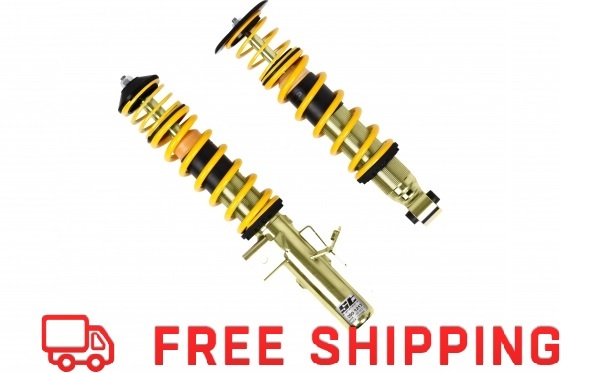 ST has just released their new coilover kit for the Subaru BRZ & the Scion FR-S. These are height adjustable on all 4 corners with spring rates that match the damper. The ST Coilover kit allows you to adjust the ride height, without compromising safety or functionality. Check them out!